Weaker immune systems make the elderly more susceptible to tuberculosis (TB). However, it is not incurable. The Department of Respiratory & Critical Care Medicine, Singapore General Hospital (SGH) explains. is on the rise, but it is curable if caught early. For the elderly, strengthening the immune system is one way of protecting against the disease. While coughing blood is a sign of tuberculosis or TB, it doesn’t necessarily mean tuberculosis, and tuberculosis isn’t necessarily fatal. However, it is a disease that the elderly is susceptible to. A recent study found that Singapore’s greying population has contributed to an increase in the number of TB cases since 2008 following a lengthy period of decline. Currently, the elderly account for 10 per cent of Singapore’s population, but about 30 per cent of TB patients are above the age of 65. Why are th​e seniors more susceptible to tuberculosis (TB)​? “In most people, their healthy immune system is able to fight off bacterial infections. But this is not so in the elderly who have weakened​ immunity,” said Dr Low Su Ying, Senior Consultant, Department of Respiratory and Critical Care Medicine, Singapore General Hospital (SGH), a member of the SingHealth group. TB isn’t always fatal, even when it infects old people. “Fatalities in the elderly are usually not caused by TB itself. Rather, they tend to occur because of other conditions such as ischaemic heart disease or renal failure,” said Dr Low. For that reason, it’s not just the old who are at greater risk of contracting the disease. People suffering from cancer, HIV, diabetes or end-stage renal failure are among those who can easily catch TB because of a weak immune system, she said. 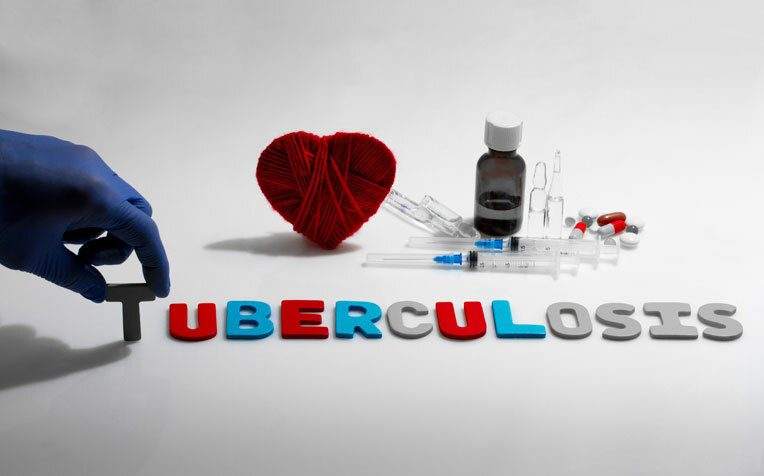 How to prevent tuberculosis (TB) in​ the elderly? In older people, the immune system undergoes a gradual weakening with age, a condition known as immunosenescence. They also tend not to be as fit and healthy as younger people, especially if they are living alone. “Keeping fit and ensuring good nutrition is probably the best way for the elderly to make sure their immune system is up to scratch,” said Dr Low. Fatalities can occur if the disease is not caught early. “Early and adequate access to health care through their primary care physicians is therefore crucial for the elderly,” she added. How is tuberculosis (TB) treated​? Still, the disease is highly treatable, and curable in most cases. Like most other diseases, treatment in the early stages is likely to be more successful than in the later stages. Early detection is vital, so a persistent cough accompanied by fever and unexplained weight loss shouldn’t be ignored. When blood starts appearing in the phlegm, the disease is likely to be already at an advanced stage, said Dr Low. Read on for the types of treatments available for tuberculosis (TB) and some of its common myths.